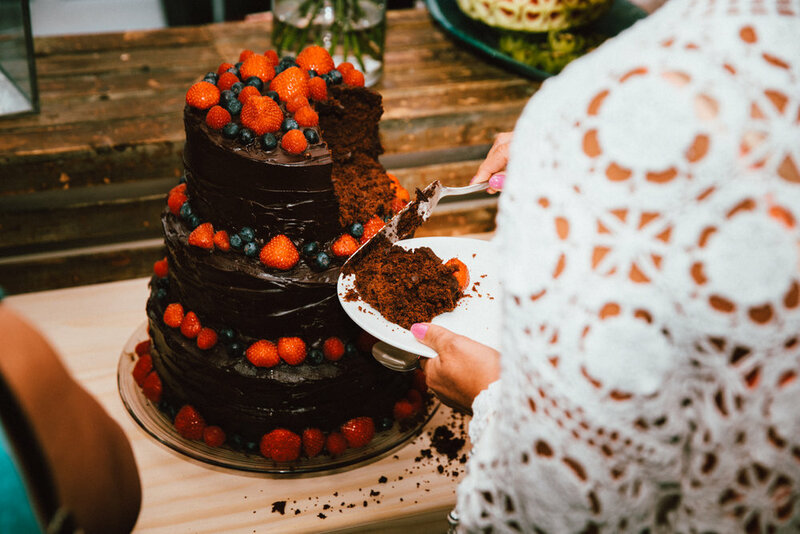 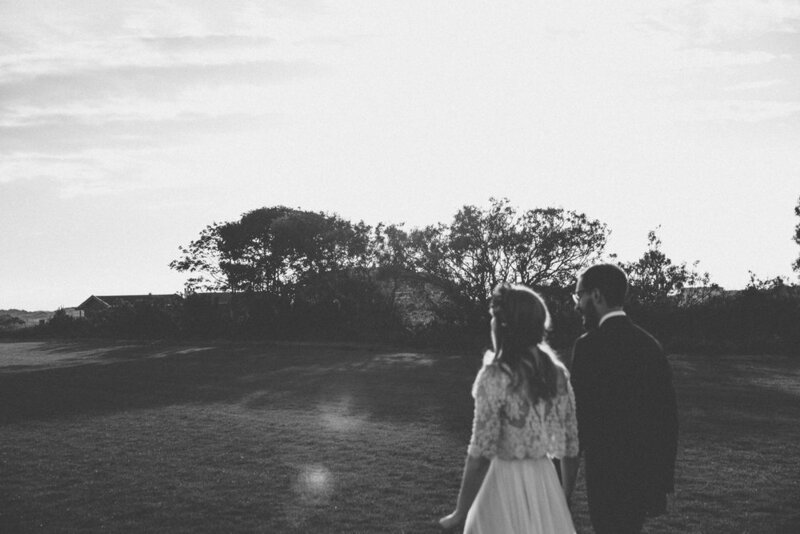 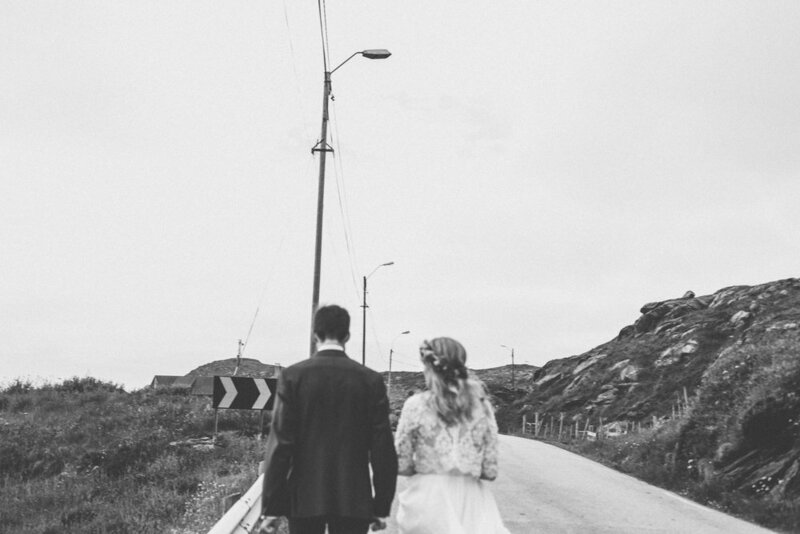 Norway has to be one of our favourite places in the world to photograph weddings. 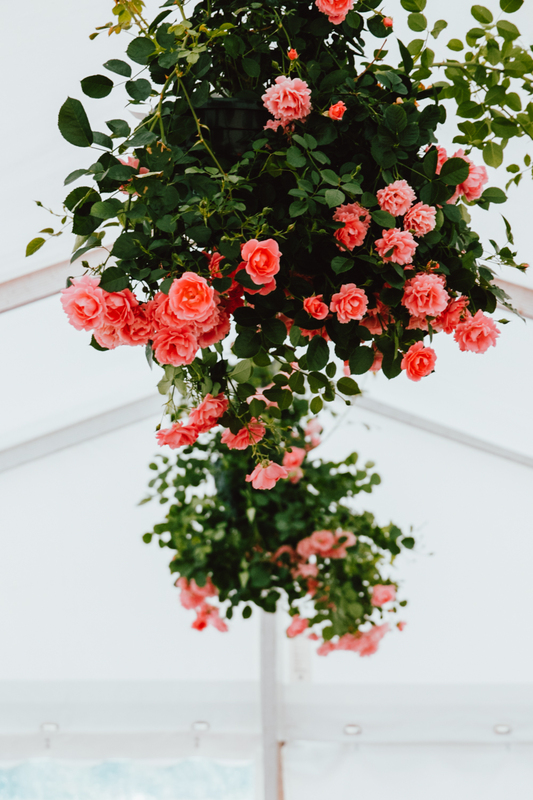 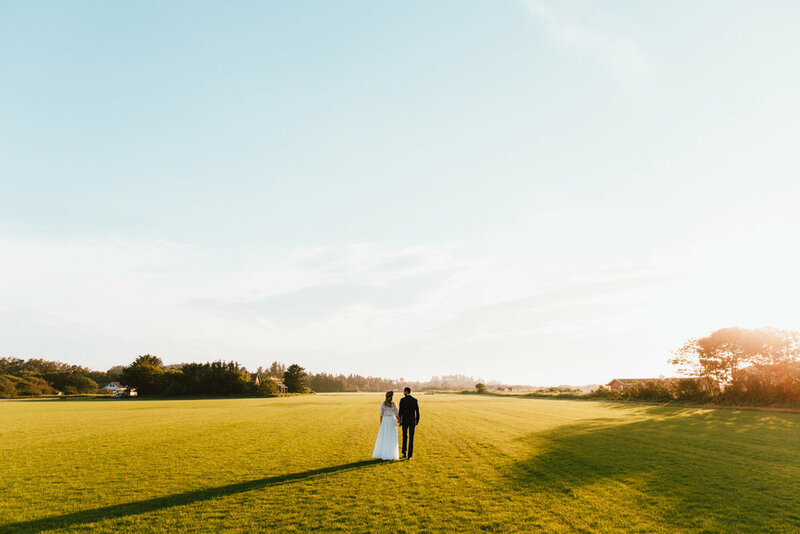 Not only it is utterly beautiful, but it is also home to some of the kindest couples we have had the pleasure of working with. 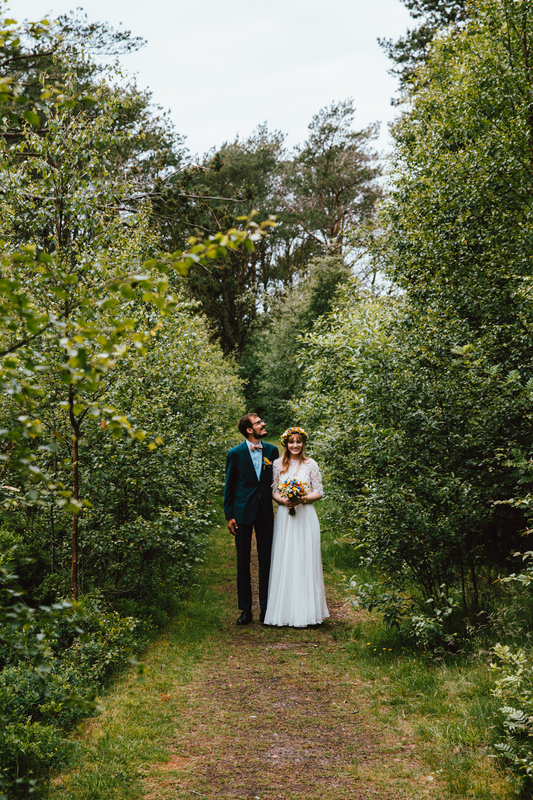 Trygve & Maria were no exception! 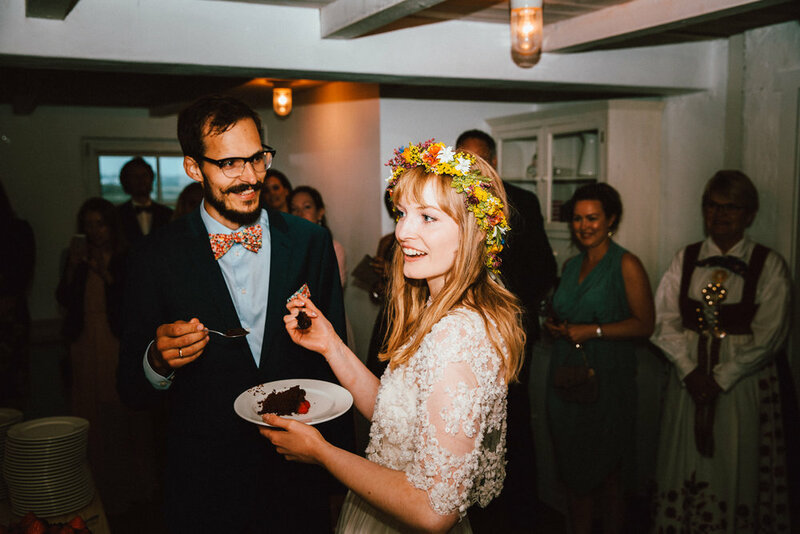 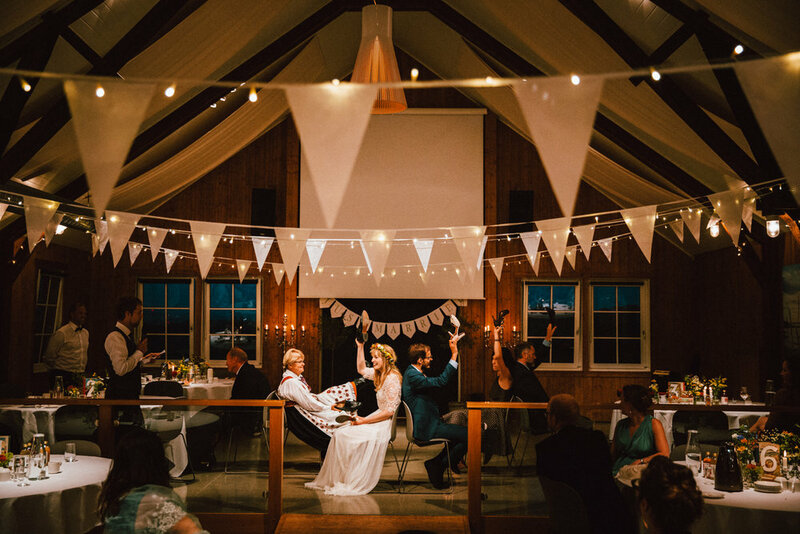 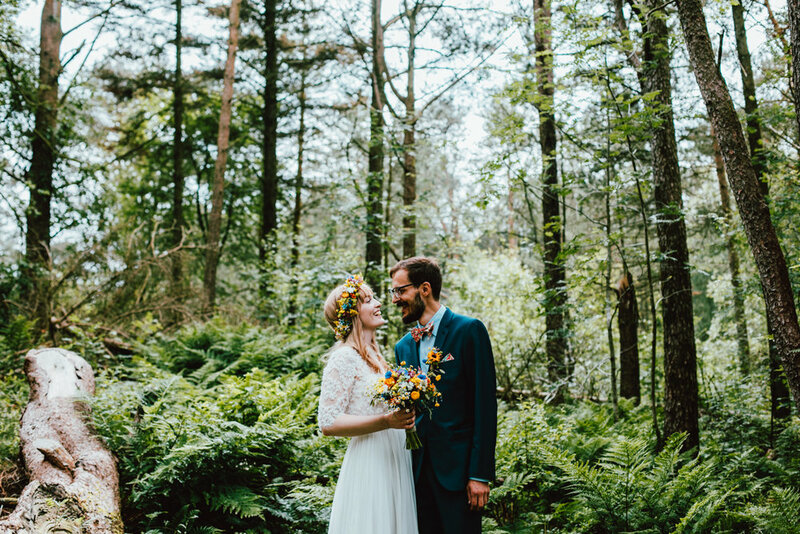 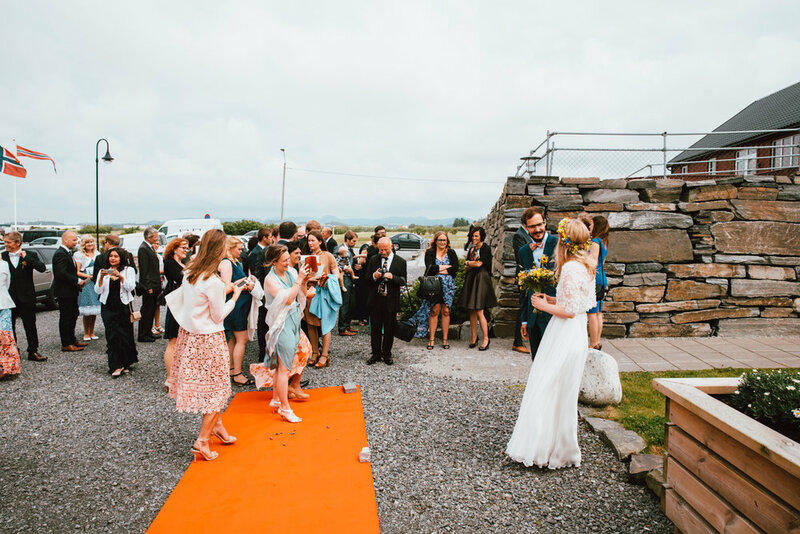 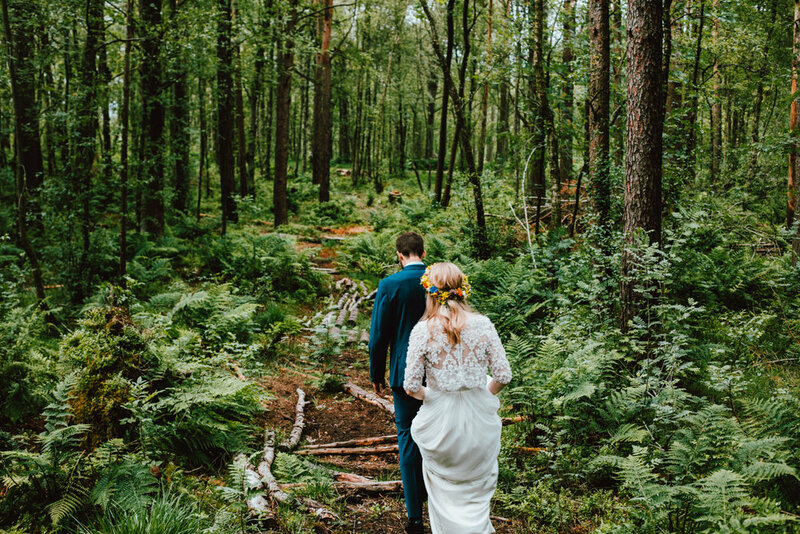 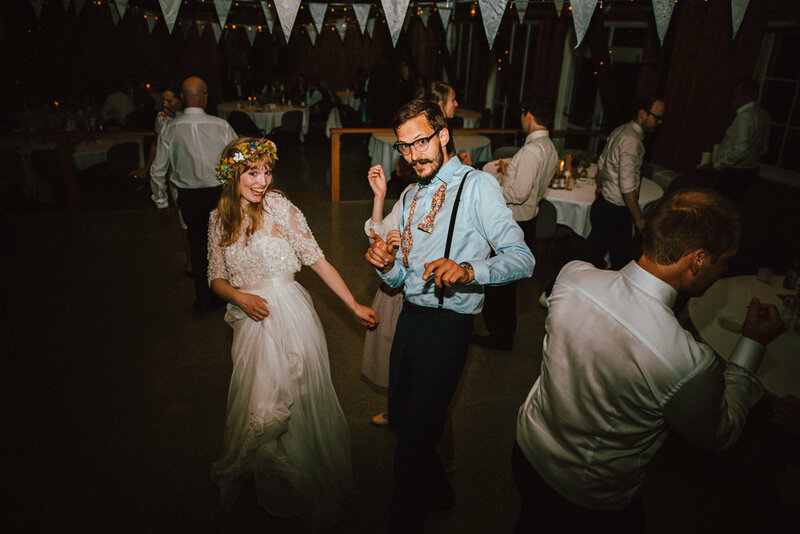 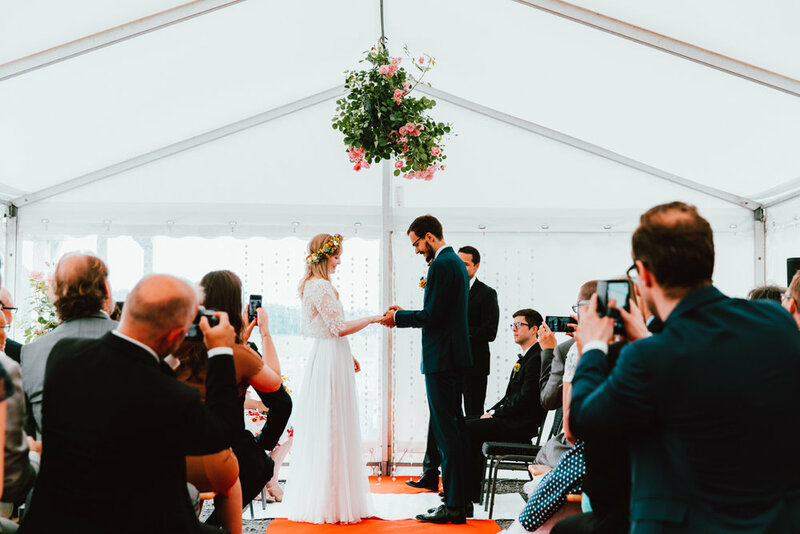 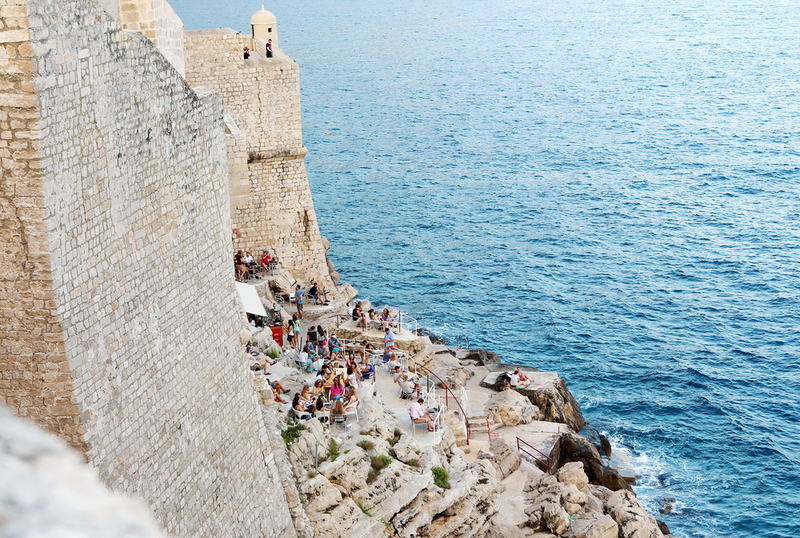 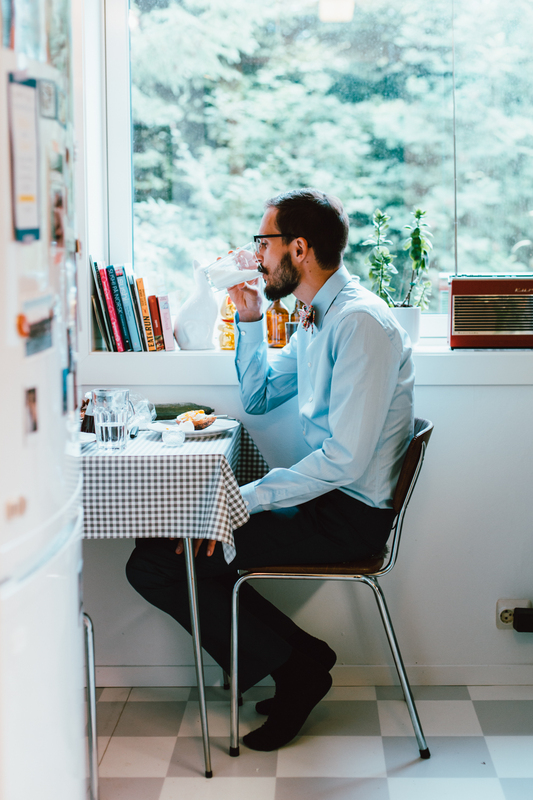 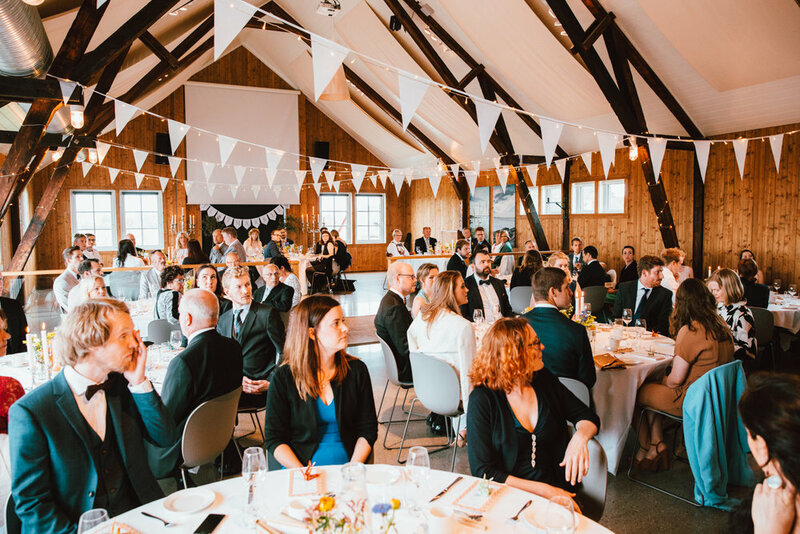 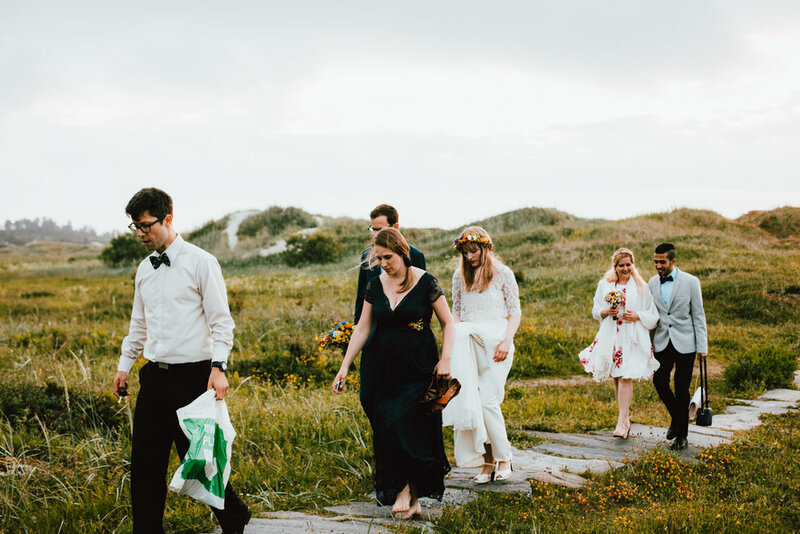 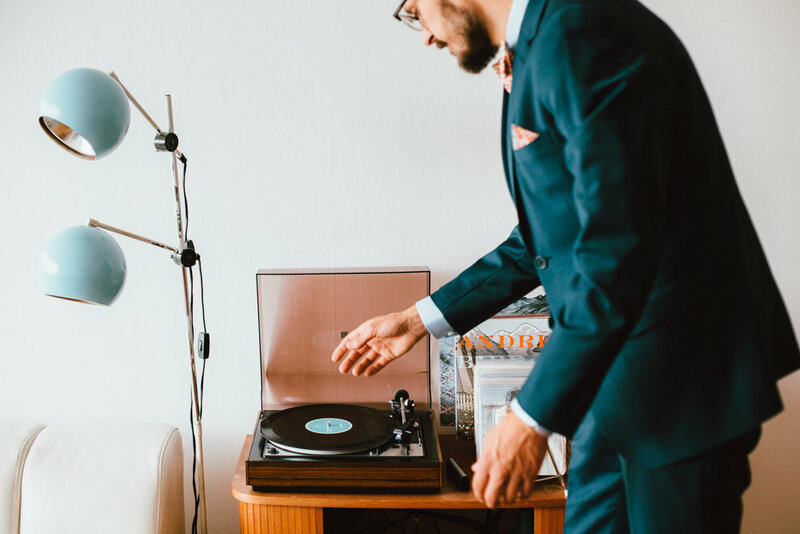 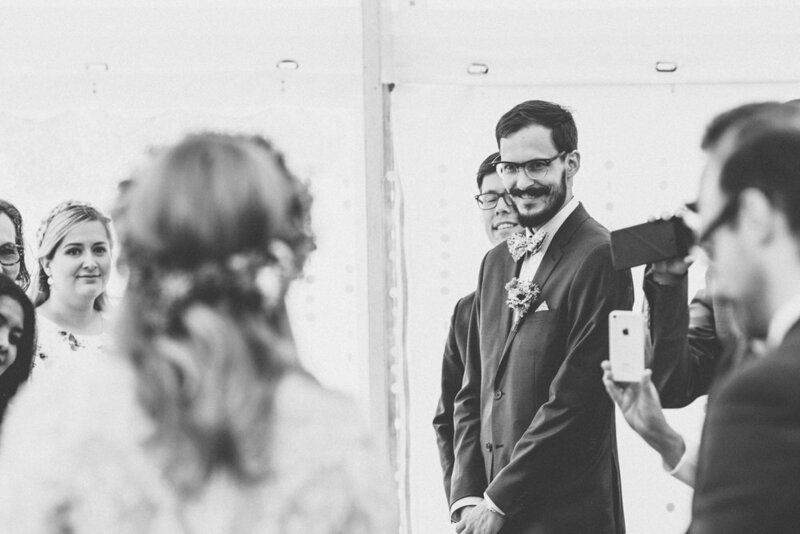 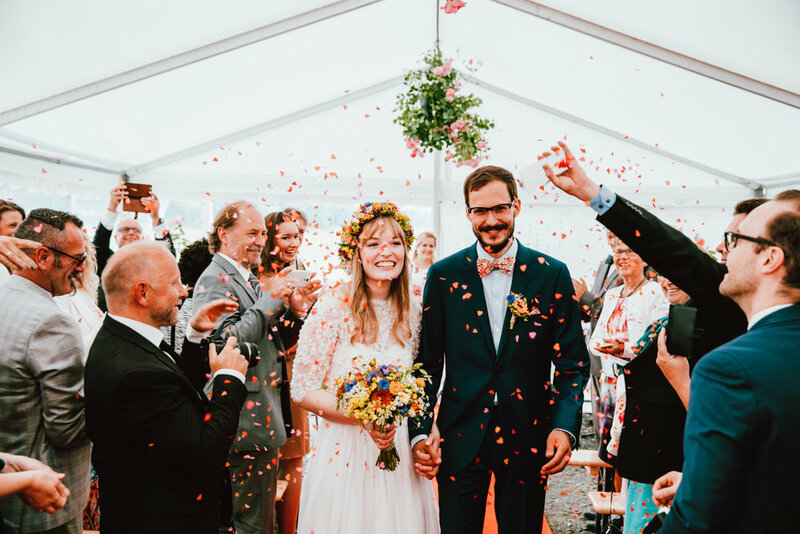 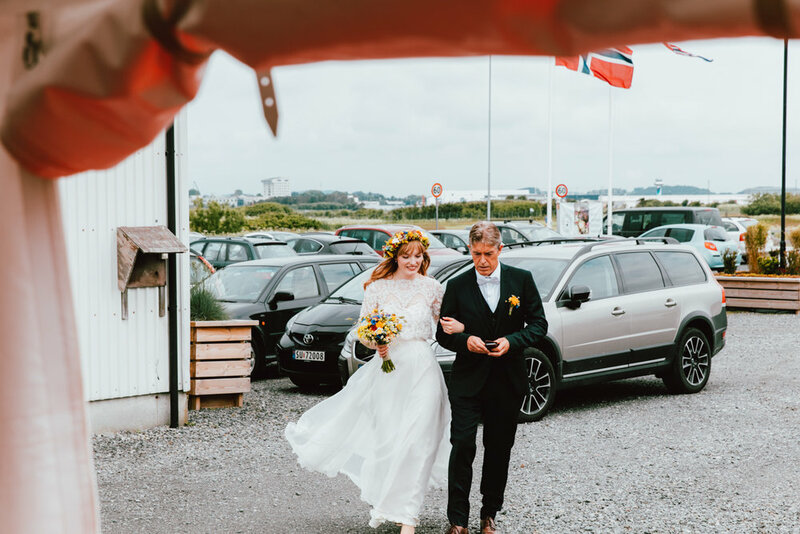 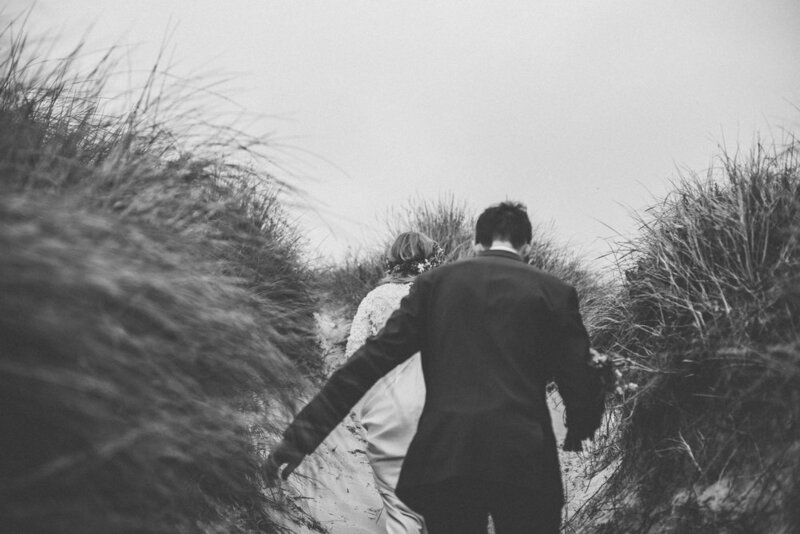 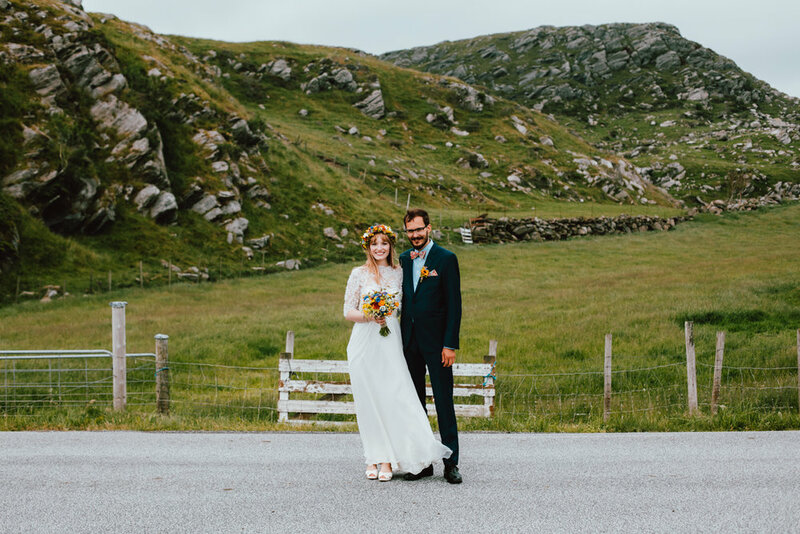 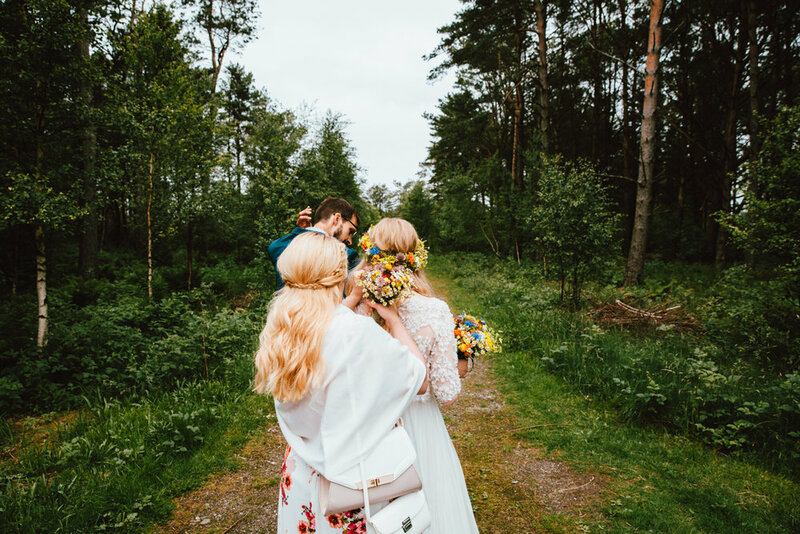 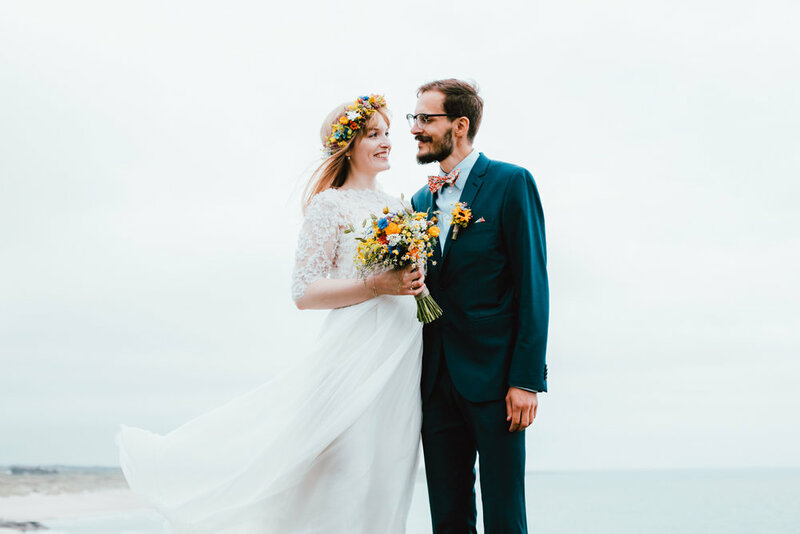 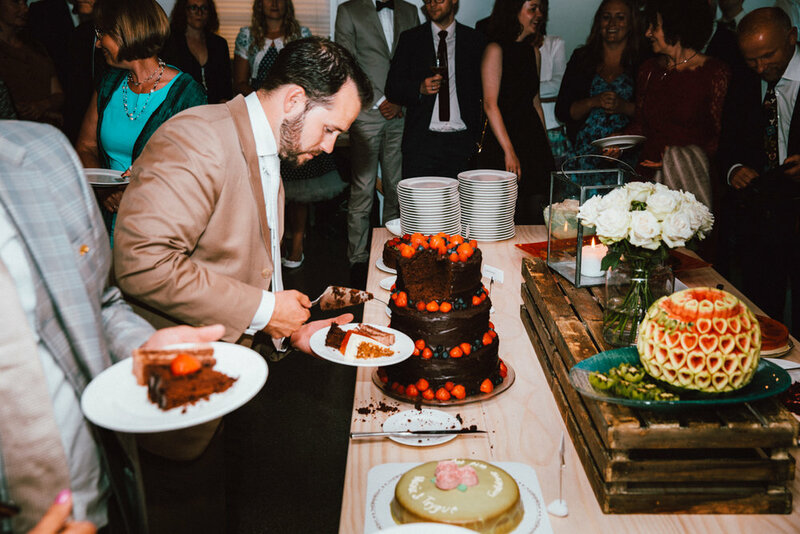 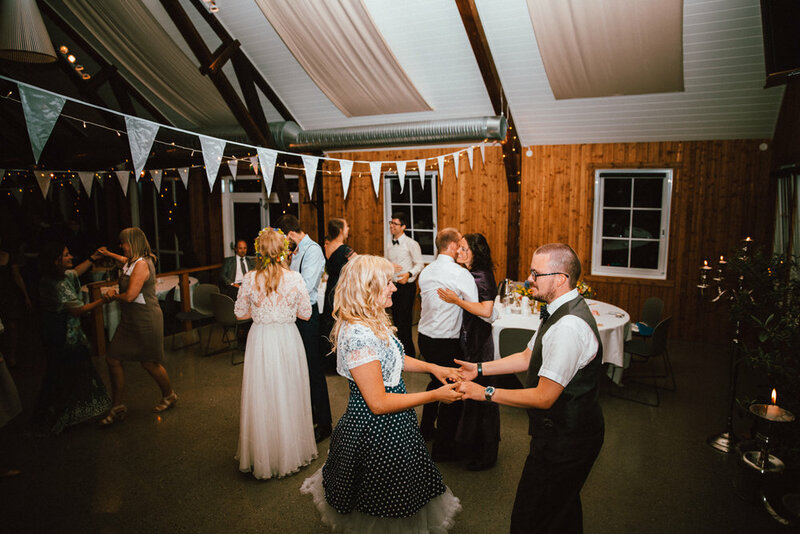 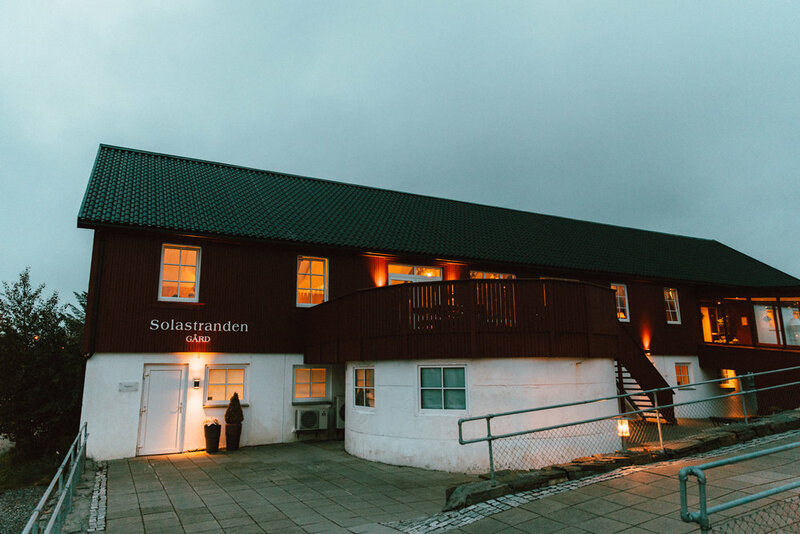 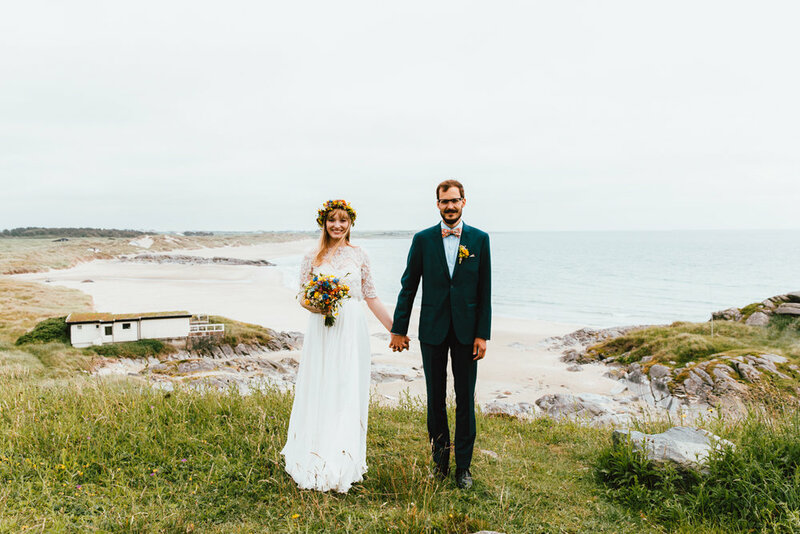 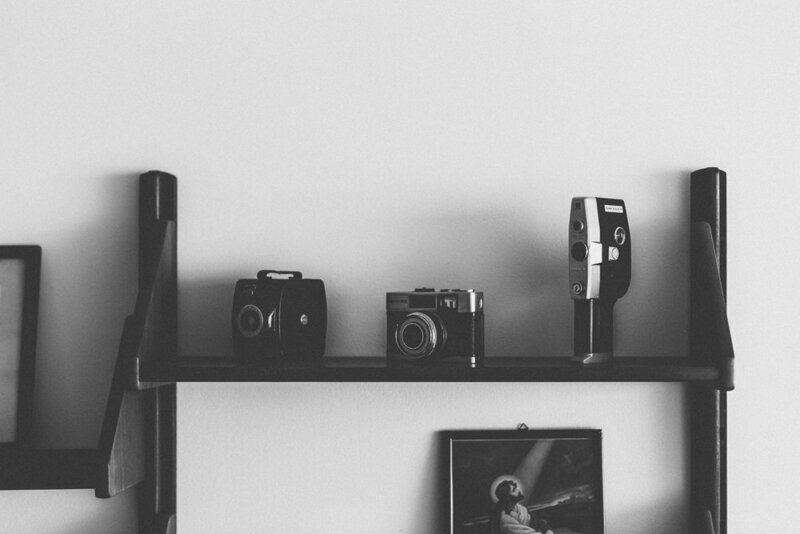 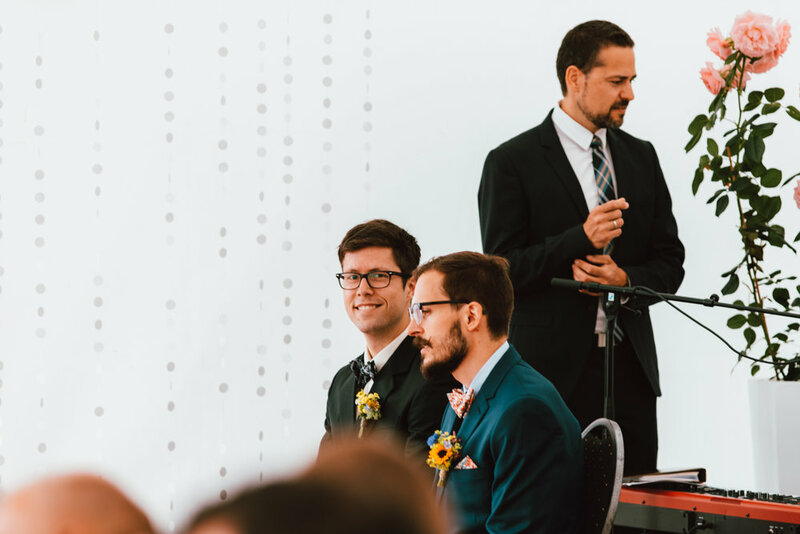 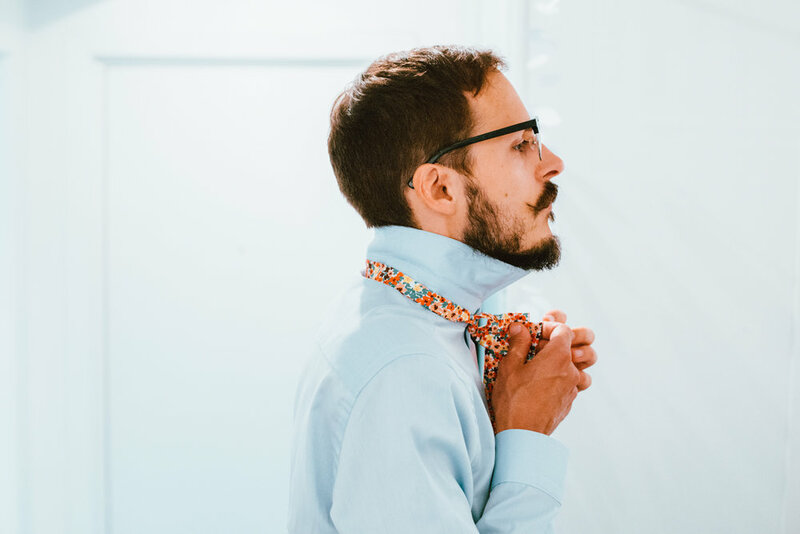 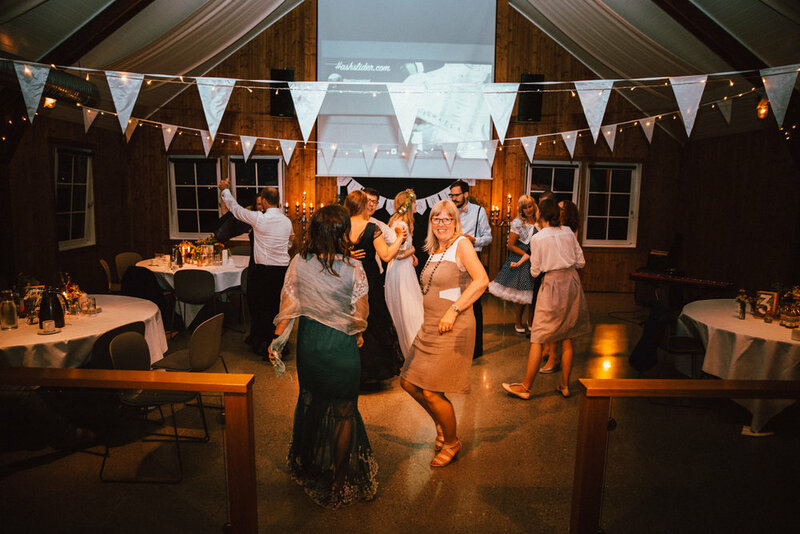 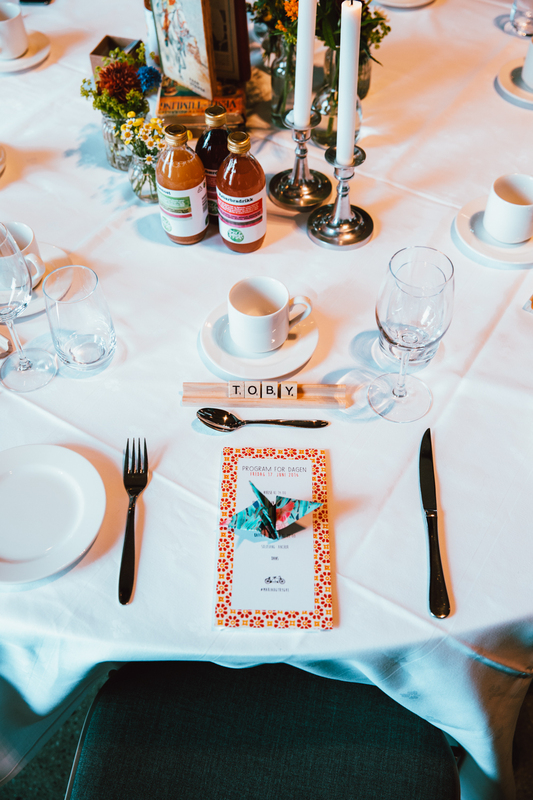 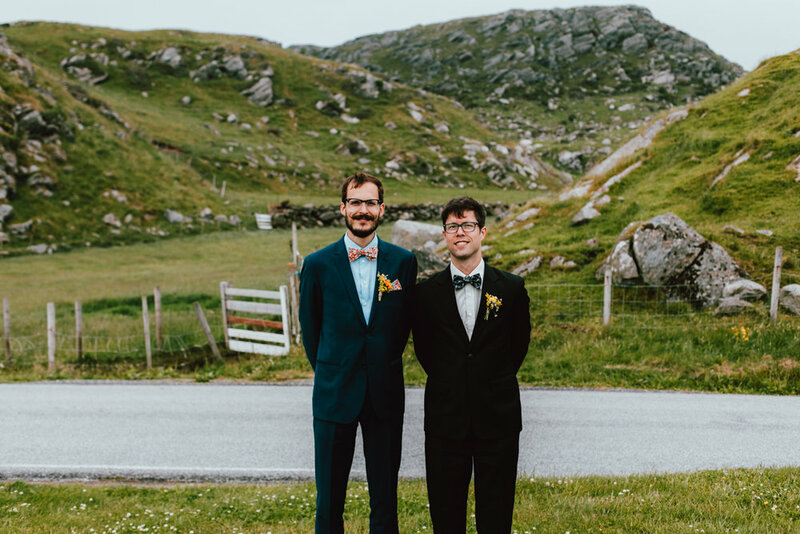 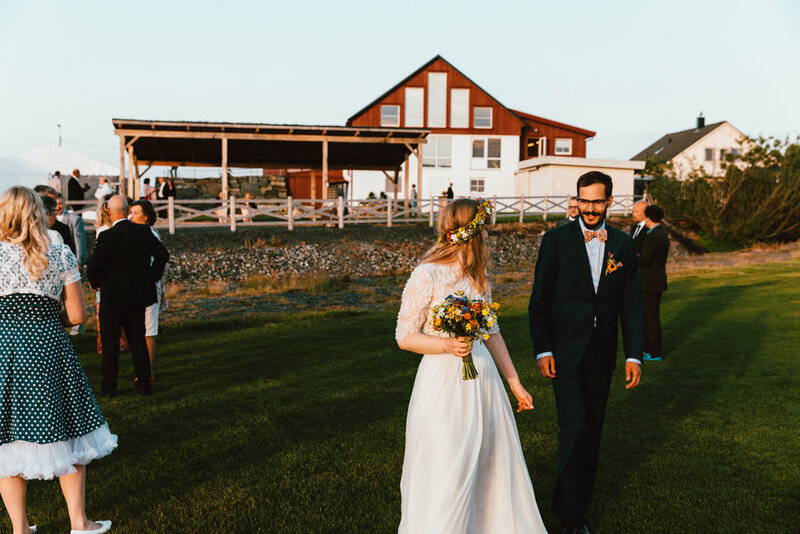 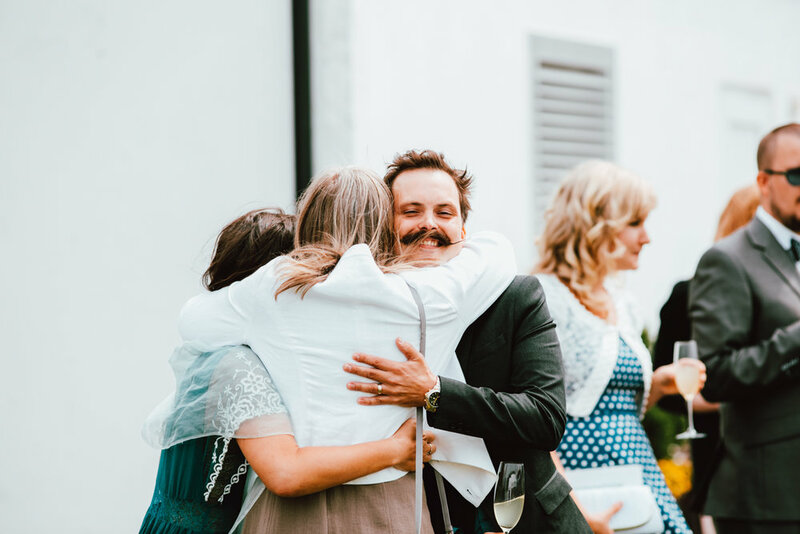 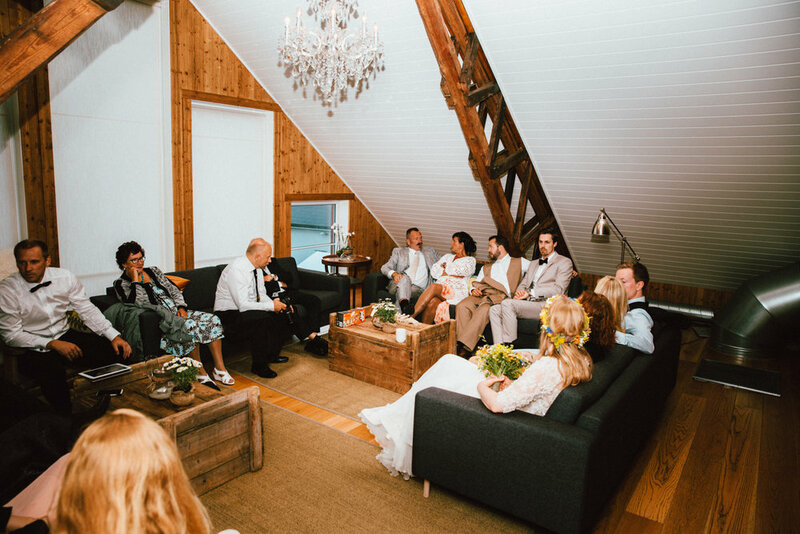 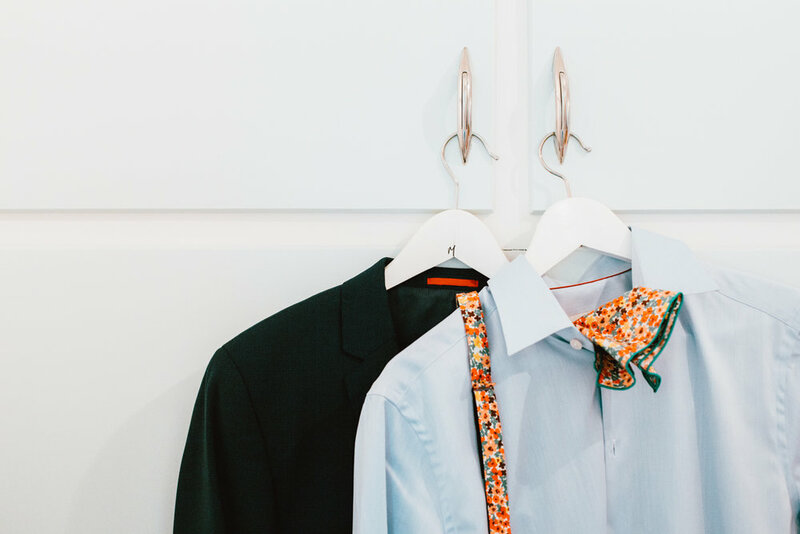 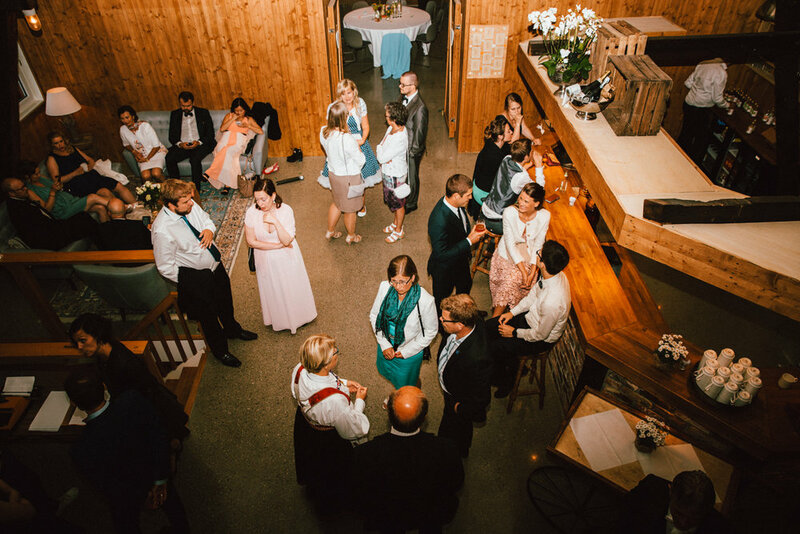 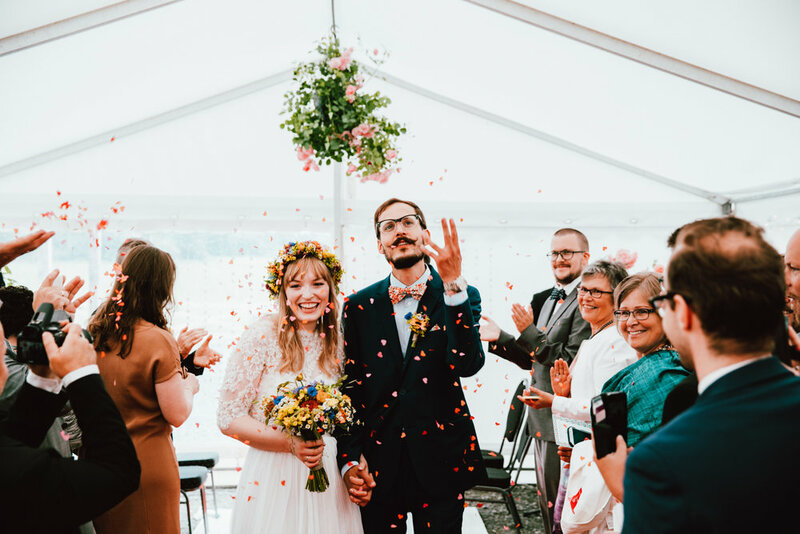 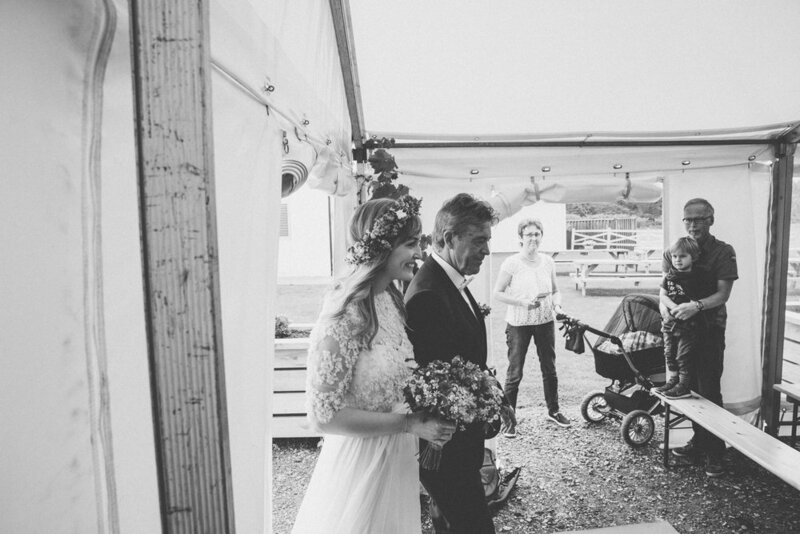 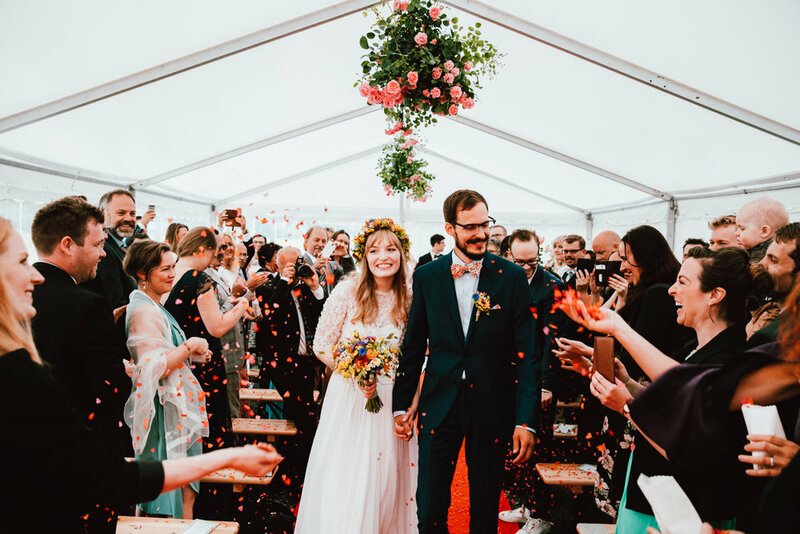 Their Wes Anderson inspired wedding day was set near Stavanger in Western Norway. 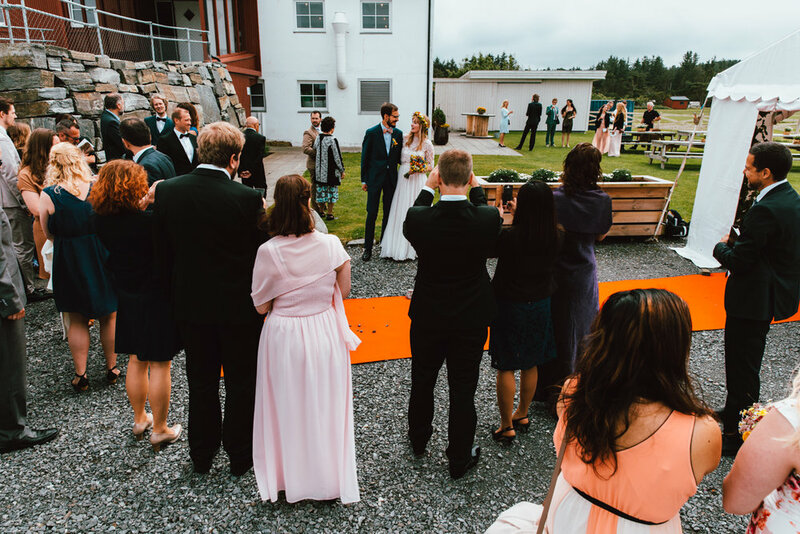 The day was set at Solastranden Farm which gave a real Norwegian backdrop to what was an incredible day. 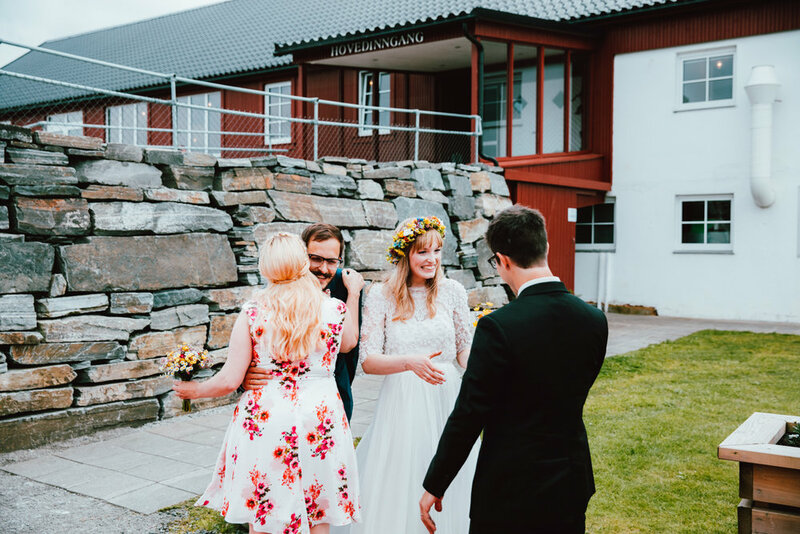 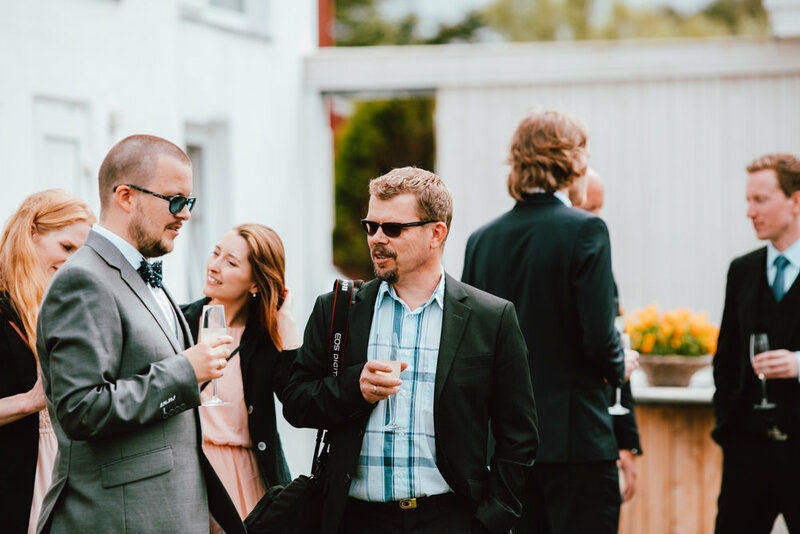 Thank you Trygve & Maria for inviting us to be your Norwegian wedding day photographer - we were truly honoured to be apart of celebrating your first day of marriage.